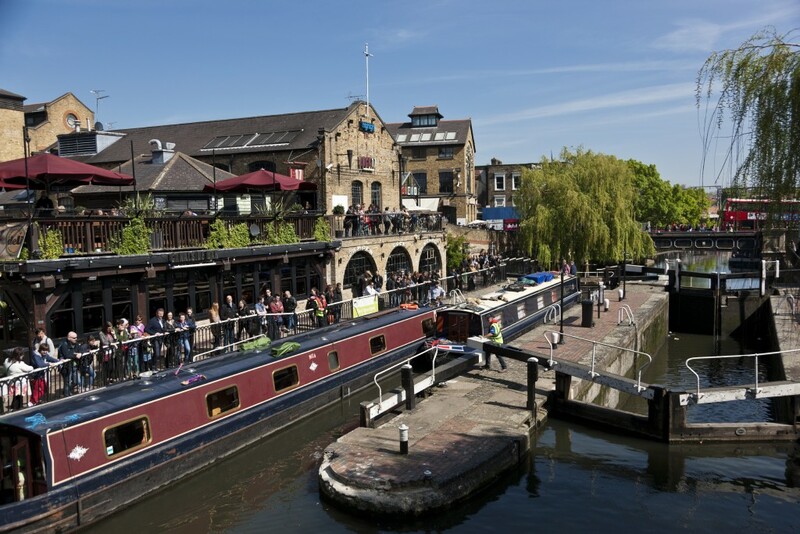 Camden Town is a special part of London, to the north of Totenham Court Road and including Regent’s Canal. 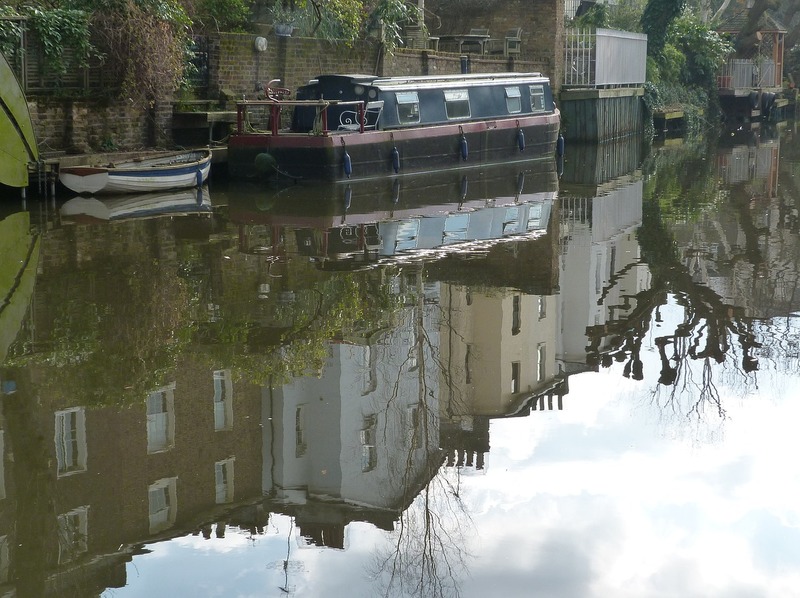 Blossoming out of post war London, Camden became a bustling, thriving neighbourhood. There’s everything you need here and more, including London Zoo. To start off your visit, there are plenty of hostelries to welcome you with local ales. You’ll never be caught flagging because you’re never many feet away from a pub. 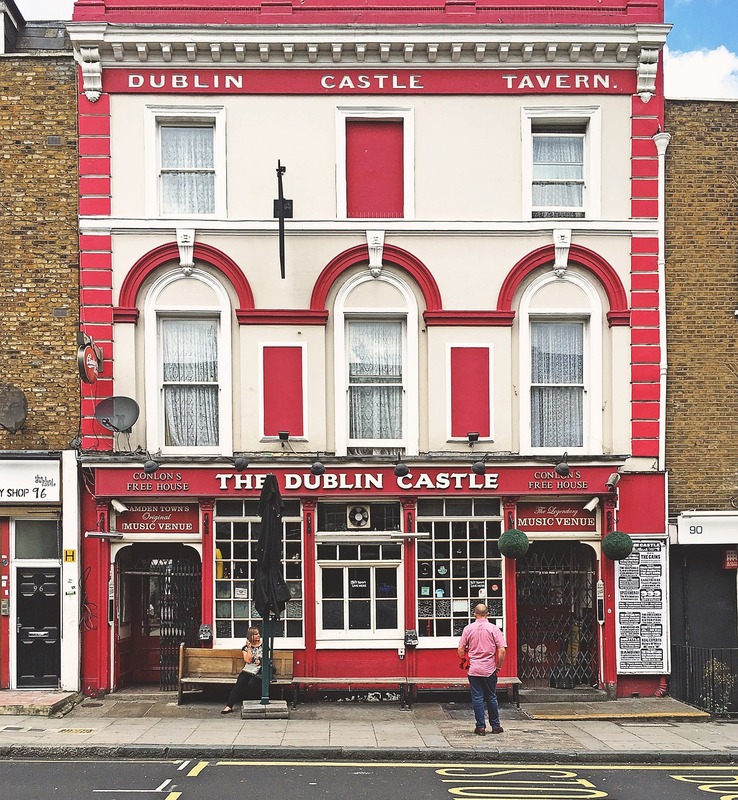 The Elephant’s Head on Camden High Street dates from 1818 and is a good place to start. It’s close to the canal, so, once you are refreshed, you can explore the area further on a boat trip. The nearby lock is the only remaining twin lock on the canal. The Camden Town Brewery is in Wilkins Street Mews and welcomes visitors to explore the brewery and taste the ale! Charles Dickens is synonymous with London and Victorian England. For a flavour of Victorian England, visit The Dickens Museum in Doughty Street, Camden. This is the house where Charles Dickens and his wife lived. He moved here, with his family, in 1837 and it was here he wrote Nicholas Nickelby and Oliver Twist. The study, where he wrote with quill pen and ink by candlelight, still has shelves of his books. 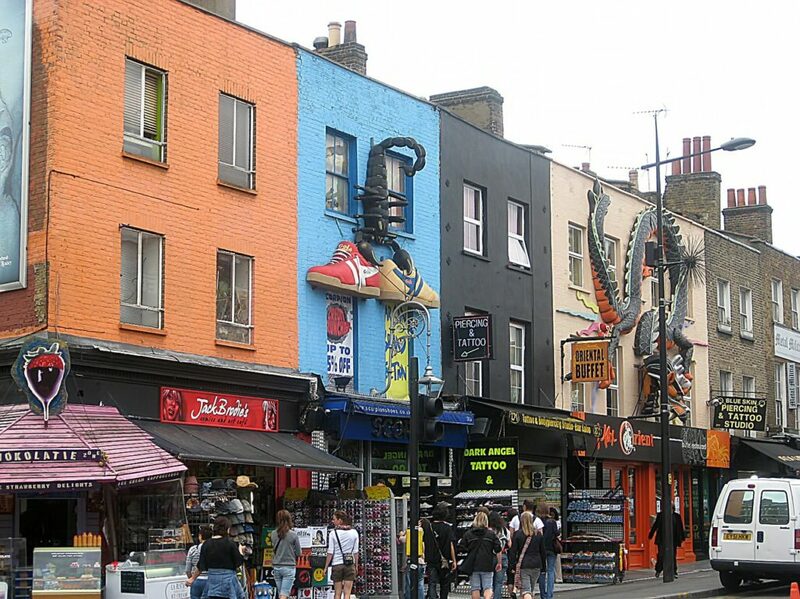 Camden Market, by Camden Lock, started in the 1970s and grew into the 7 days-a-week retail theatre we all enjoy today. With over 1,000 sellers you can’t possibly see everything in one day. There’s also the Stables Market which occupies Pickford’s C18th stables and a horse hospital. For many years horses were essential to the local economy, towing the traffic along the canal towpath. Today the market extends under the arches and there’s not a chain in sight here! An appealing touch is the statue of Amy Winehouse. The traditional street market is in Inverness Street. 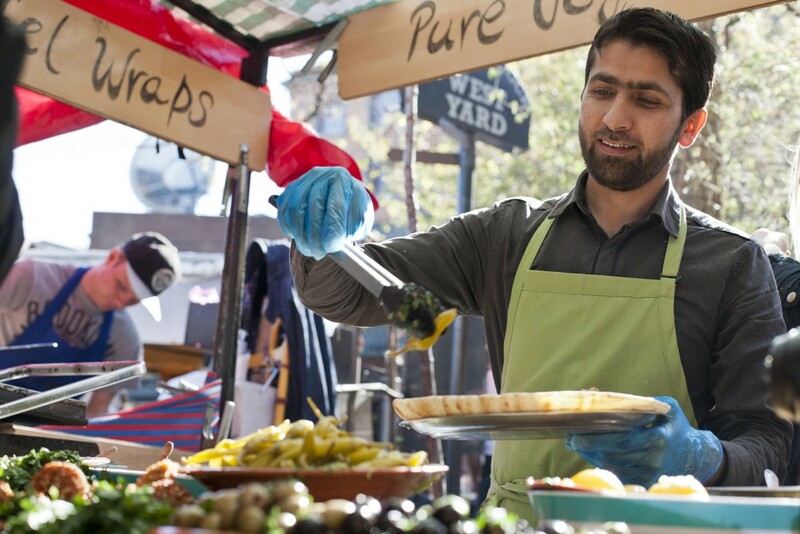 Open from Monday to Saturday, this is a traditional market, with 33 pitches, predominantly selling food. But there are some interesting clothes stalls, and there are shops and cafes round about. Named after the Prince Regent, George IV, Regents Park has over 400 acres of parkland to relax in. A green oasis on a hot London day, the Park is home to London Zoo. The wildlife is attractive too; there are over 100 different types of wild bird here. Gardeners will enjoy the roses in Queen Mary’s Rose Garden, and a park wouldn’t be worth it’s name without a boating lake complete with ducks. Previous PostAylsham in Norfolk is a traditional market town with two markets a week, a monthly farmers’ market and a busy town centre.